Sause Bros. has been setting an unparalleled standard of excellence in the towing industry since 1936. 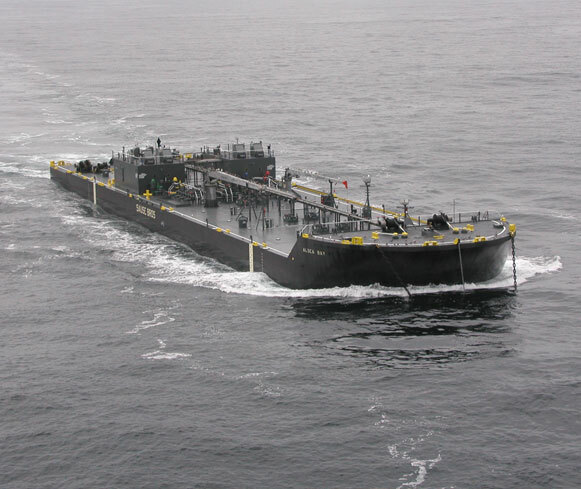 Sause Bros. owns and operates a state of the art fleet of tugs and barges that are dedicated to providing the highest level of service and maintain certifications in the International Safety Management Code. In order to provide better service to our customers and the San Francisco Bay Area, Sause Bros. is expanding and opening an office at Terminal 3 in Richmond, California. This facility allows Sause Bros. closer access to our Customers and provides the dock space necessary to keep our equipment maintained to the highest level. Sause Bros. is a growing, customer-focused company, building on our two primary strengths: our people and our equipment. We believe that the best people in the industry work right here, on the best equipment in the industry. We have three bases of operation where you may find career opportunities with Sause Bros. For employment inquiries in the Richmond area, please leave a message on our employment line at (541) 269-5841 ext. 4261, or send resume and inquiry to CBEmployment@Sause.com Note: When sending resumes, please indicate the position(s) you are seeking. We are an Equal Opportunity Employer.